A few weeks' back, I was a spa virgin. Yes, I'd managed to reach the grand old age of twenty eight without ever stepping foot in a spa. Sure, I'd enjoyed the odd jacuzzi and even sweated it out in a sauna but I'd never actually done the whole 'spa day' thing. That was until I was treated to Thermae Bath Spa vouchers for my birthday! 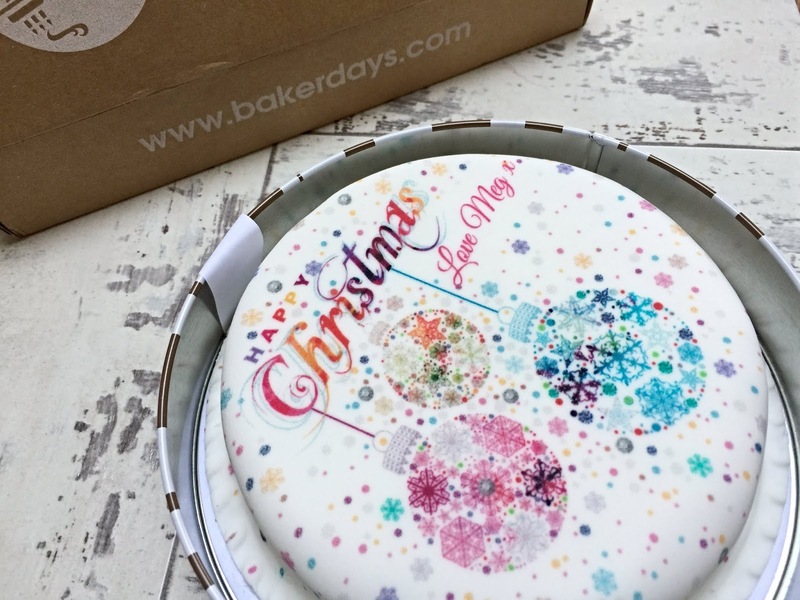 Bath is a city I've wanted to visit for a long time and we were keen to explore the Christmas market (which is meant to be one of the best in Britain) so decided to tie it all together and make a weekend of it. Just the two of us (a rarity) and it was lush! Of course, visiting the spa on the first weekend of the Bath Christmas Market had it's positives and negatives. The positives being that Bath felt vibrant, full of life and utterly magical. The scent of Christmas was in the air. People were cheery. And the place was dolled up in decorations. It was beautiful. But the downside was a 2 HOUR, yes I repeat, 2 HOUR wait to get into Thermae Bath Spa. Now, you're probably thinking, 2 hours? That's ridiculous! Why did you wait? But the thing is, it was our only real chance to visit the spa before Christmas and we'd set our hearts on it. So we got in line, listened to Christmas carols, enjoyed each other's company and every now and then took a step closer. But was it worth the wait? After two hours standing in the queue, I have to admit I entered the spa feeling a little stressed and like I definitely needed a couple of hours relaxation to compensate. But I have to say, once we got into the Wellness Suite, all was forgotten and after a first visit to the Roman Steam Room, I was in full relaxation mode! The Wellness Suite is made up of six state-of-the-art spa facilities; Roman Steam Room, Georgian Steam Room, Infrared Room, Ice Chamber, Celestial Relaxation Room and Experience Showers. 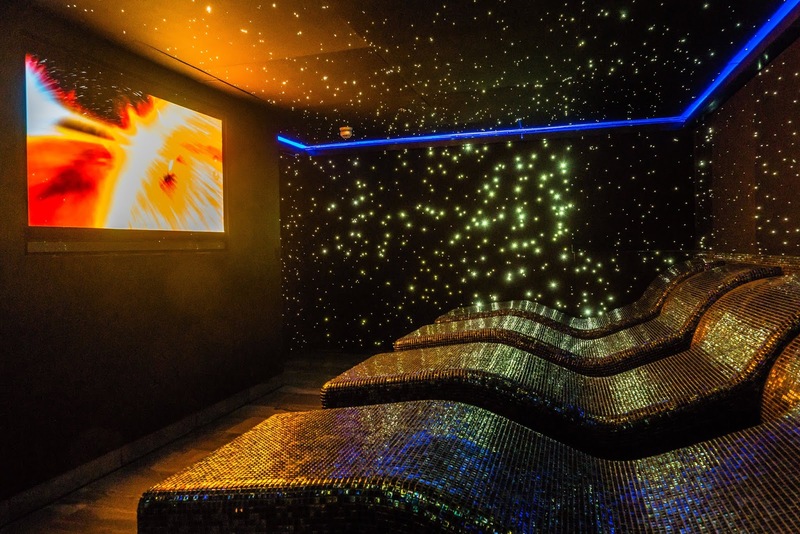 My favourite part of the Wellness Suite was probably the Infrared Room - a high temperature room, which transmits 'soothing infrared waves of light deep into the muscles and joints.' 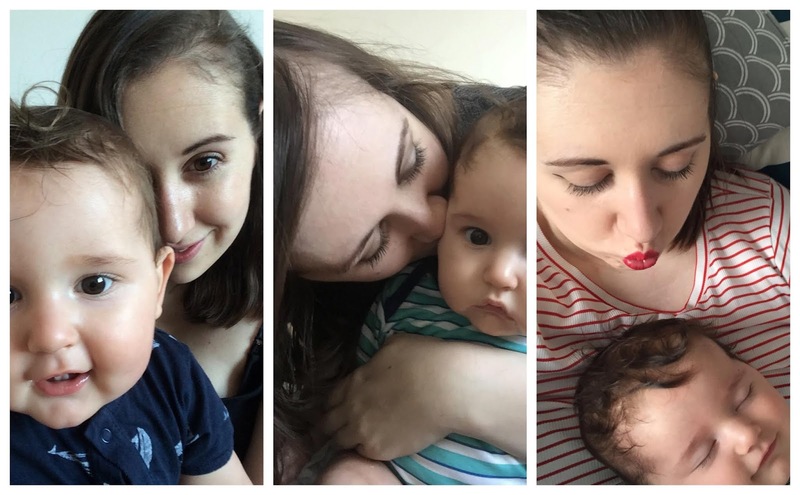 We sat in front of one of the heater panels and it felt so good on my back - an area where I do get pains, since having a child and carrying him round! The Georgian Steam Room was also really relaxing and I really felt like it was working it's magic on my skin! 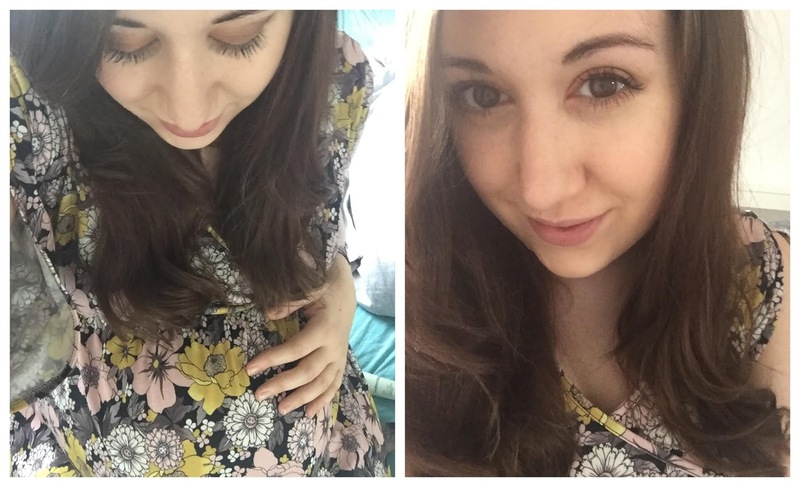 Although Josh commented that I didn't look relaxed, I actually felt super comfortable and almost sleepy in there! 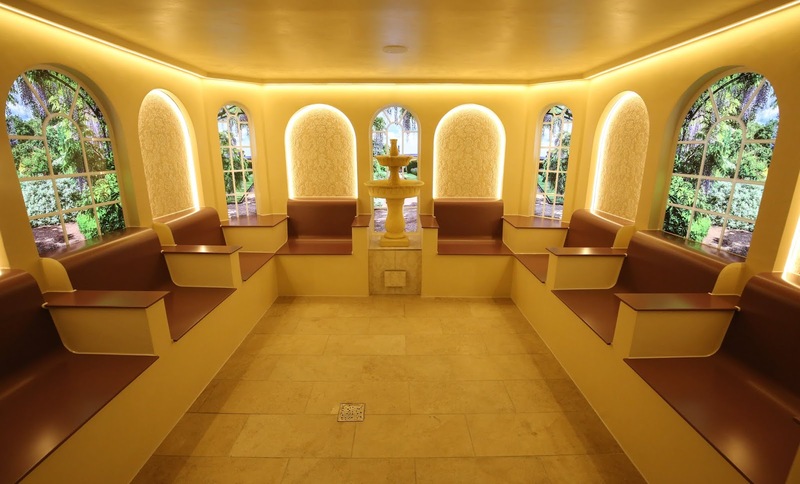 The Celestial Relaxation Room was a little odd in my opinion. We queued a few minutes for it, so I guess I was expecting something revolutionary and was then somewhat disappointed by the heated loungers (which I didn't find particularly warm or comfortable) and planet-themed video. Maybe it just wasn't my cup of tea? It was an interesting concept though, I'll give it that! Once we'd enjoyed all of the spa and sensory experiences the Wellness Suite had to offer, we headed up to the Rooftop Pool. As the lift doors opened, you were hit instantly with freezing cold air (not pleasant) but it made the first toe dip in the warm, mineral-rich waters all the more satisfying. The Rooftop Pool was busy - after all, the staff were having to conduct a one-in-one-out type policy for entry to the spa that day, but that didn't matter to us. Everyone was in their own little worlds and we enjoyed taking in the city views while we paddled about. I'd love to visit the spa in the evening next time, as I imagine it's lovely relaxing in the rooftop pool, with the city lights twinkling around you. Our final stop was the Minerva Bath, named after the Roman Goddess of Health and Wisdom. 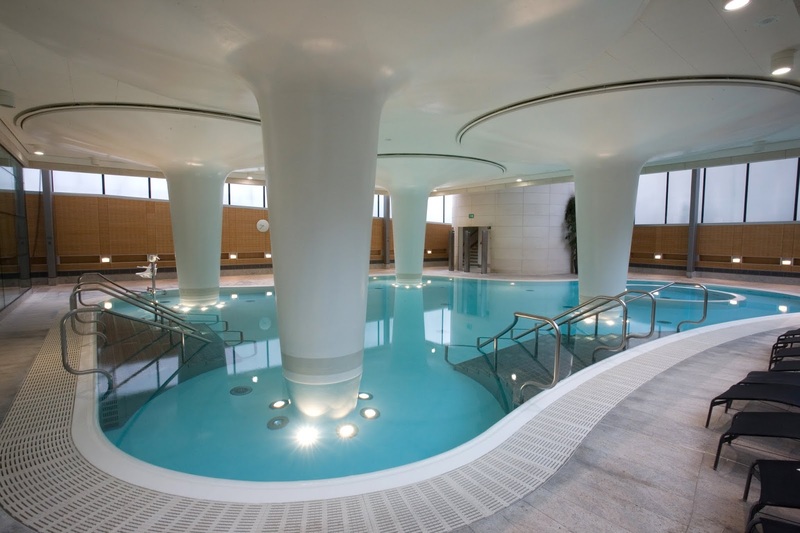 This is the spa's largest thermal bath and has a number of features including massage jets, a whirlpool and a lazy river. Lounge on a float and let it carry you round. It's so relaxing but fun at the same time. It was the perfect way to end our session. 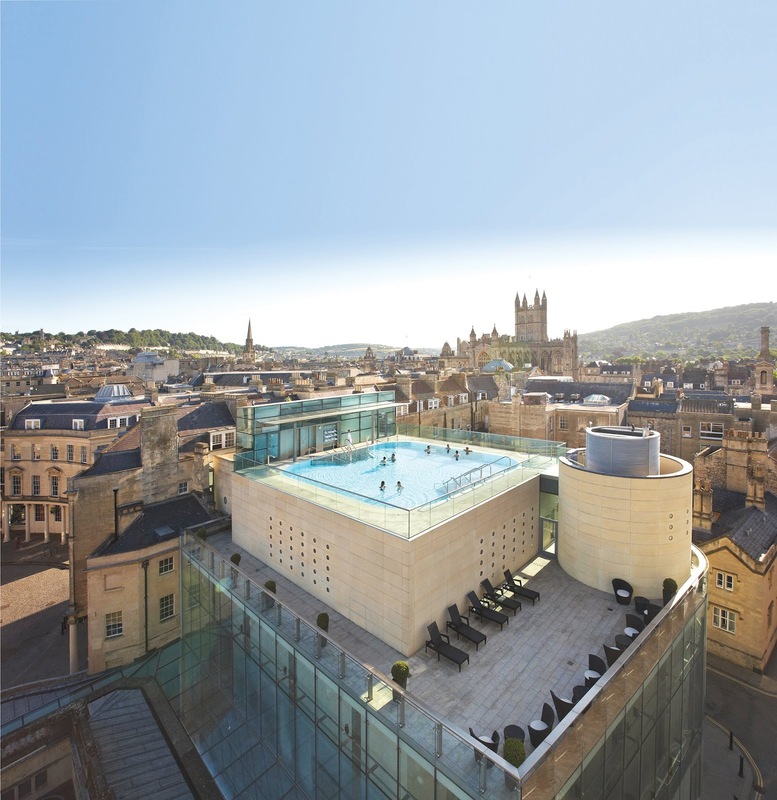 Would I recommend Thermae Bath Spa & visit again? Definitely! I think the Thermae Welcome Tickets (£40 per person and can be used any day) are very reasonably priced. You get a 2 hour spa session (towel, robe and flip flops included) and have access to the entire Wellness Suite, along with the two thermal baths. You can also use the cafe if you wish to and your time is paused, so you don't miss out on any of your spa time. If you want a treatment, they do cost extra and need to be booked in advanced. I personally didn't feel like we needed treatments to really benefit from the spa. I left feeling so relaxed and my skin felt great, so our time in the mineral baths and Wellness Suite definitely made a positive difference to me. After having such a lovely time at Thermae Bath Spa, I don't think it'll be long before we book our next spa day! 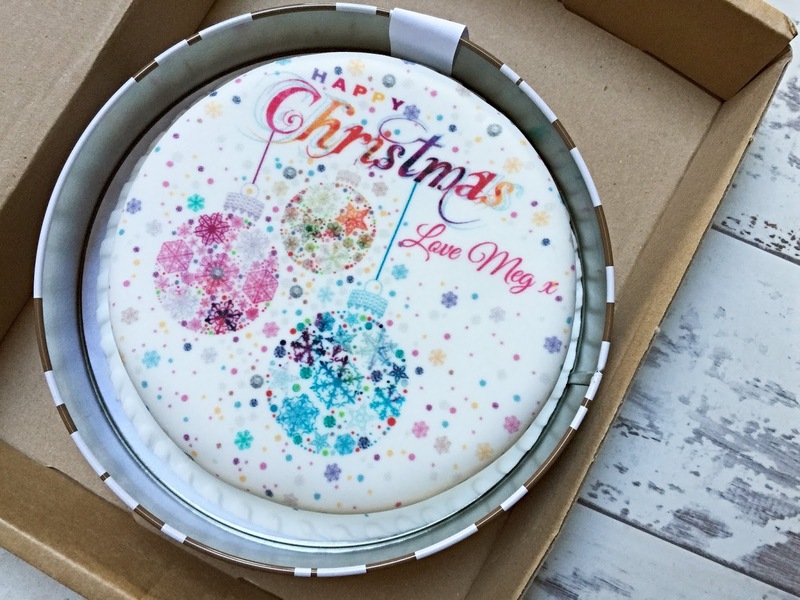 It's a fun thing to do as a couple and would make a great Christmas present if you are after a romantic gesture or something a little different to traditional gifts. 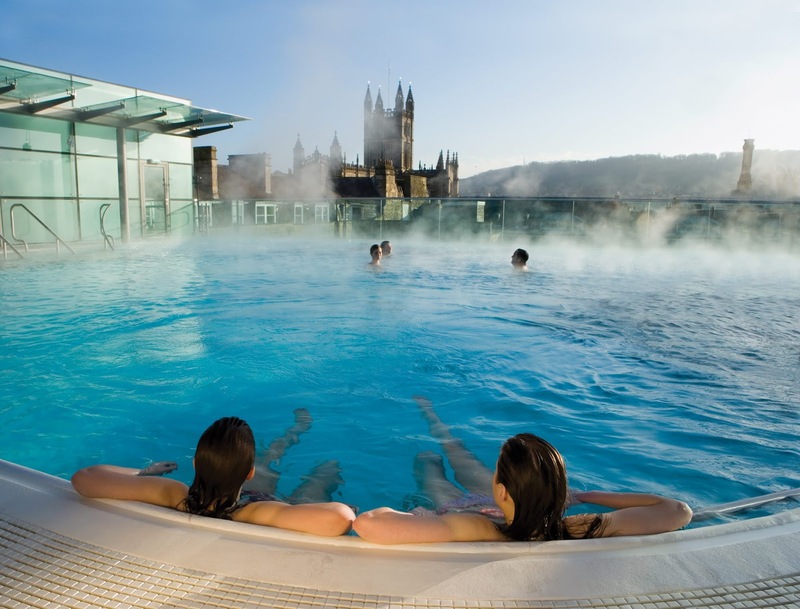 Have you visited Thermae Bath Spa? What did you think? 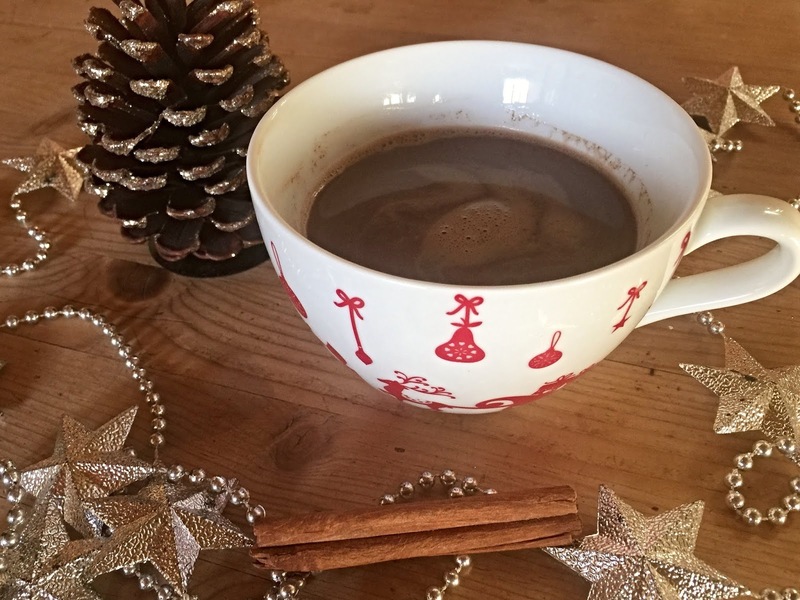 Hot Chocolate is one of my favourite winter drinks but not the fancy kind you get from the well-known coffee chains. No, I'm definitely more of a Plain (Megan) Jane when it comes to hot chocolate, so the product itself has got to taste good! 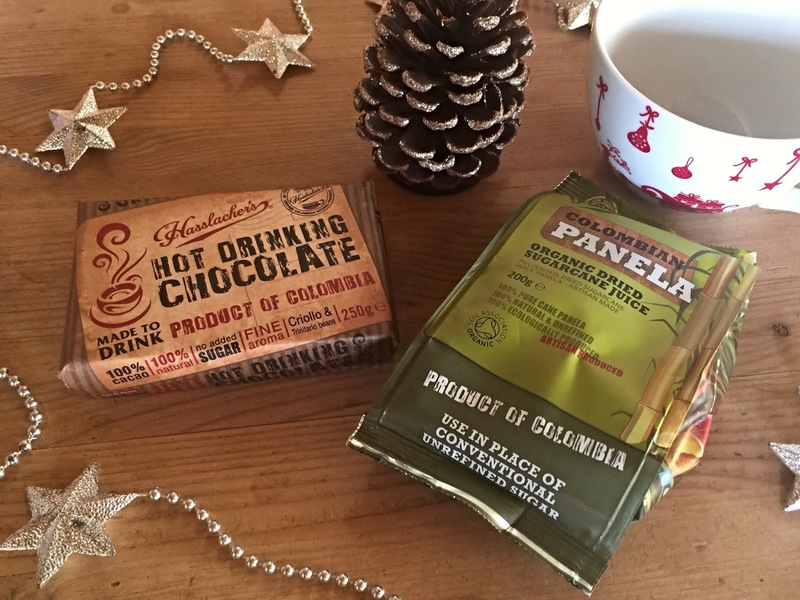 Recently Hasslacher's got in touch to see if I wanted to try their 'Solid Bar' Colombian drinking chocolate* - an opportunity I definitely wasn't going to pass up on! What makes this gourmet hot chocolate bar unique is the fact it's 100% pure cacao, made in Colombia, where the finest beans are grown. 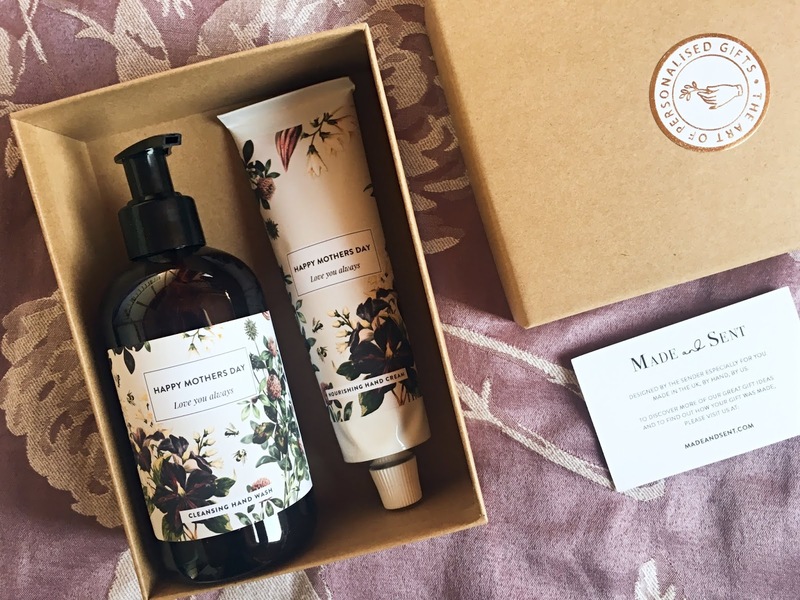 The brand makes the entire product in the same country as the beans (a rarity these days) and buys the cacao beans directly from the farmers, helping to sustain the fair trade system in Colombia. Hasslacher's 'Solid Bar' hot chocolate is also the only food product in the UK that is hand wrapped in 100% sugarcane fibre, an unbleached by-product of the sugarcane industry. The process of making a Hasslacher's Hot Chocolate could not be simpler! All you need to do is heat your milk up in a pan, add two squares of the Cacao, let them melt in and then whisk until you get a light, creamy drinking chocolate. Because the drinking chocolate bar is made from pure cacao, which does not contain any sugar, you do need to sweeten it. For this, it's recommended that you use Hasslacher’s Single Estate Organic Panela,* (available from Sainsbury's) a sugar substitute that is 100% natural and unrefined and 100% ecologically produced. 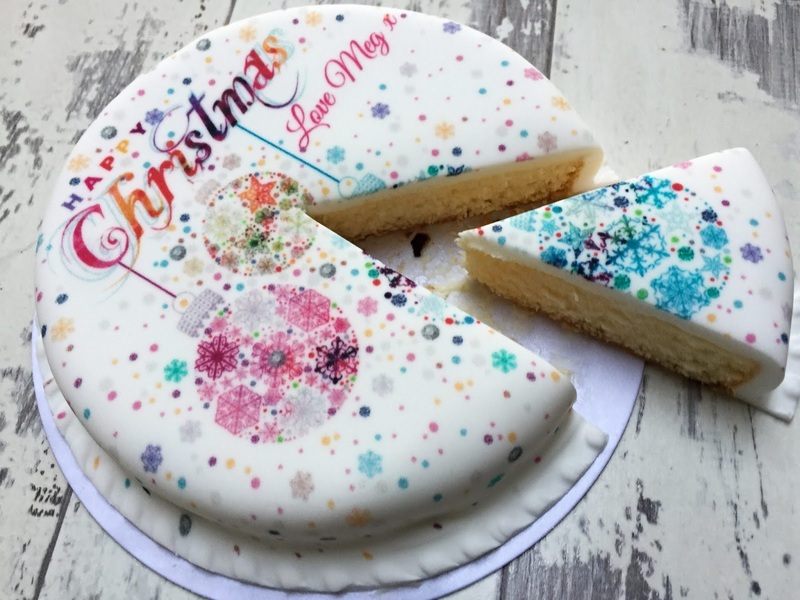 Simply sweeten to taste! Does Hasslacher's Hot Chocolate taste good? Hasslacher's 'Solid Bar' Colombian Drinking Chocolate is 100% cacao, contains zero sugar, zero cholesterol and is both dairy-free and gluten-free. It is also suitable for both vegetarians and vegans. Everyone's happy! Seeing as you get a generous 32 squares per 250g bar of Hasslacher's drinking chocolate (and only need to use two per cup), I'm thinking of saving some to use in a home baking recipe this Christmas. 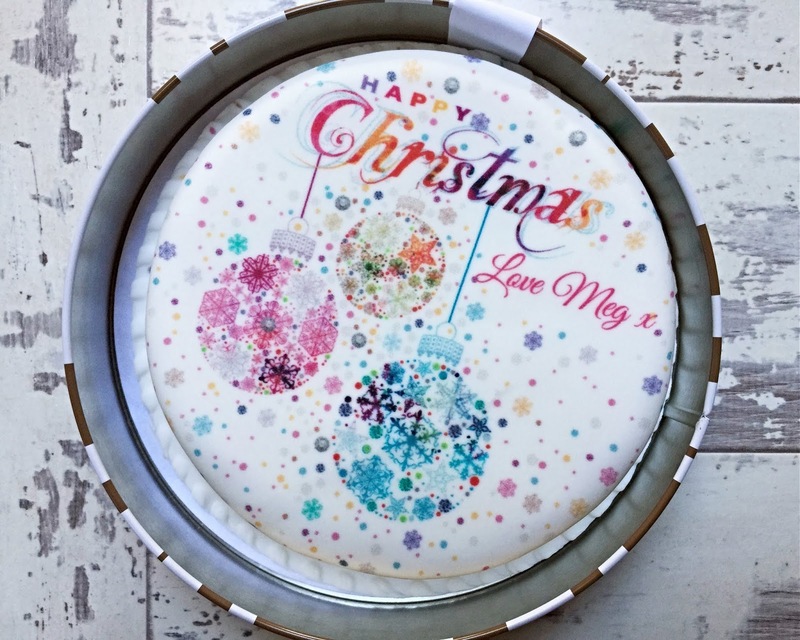 Perhaps brownies, as they're my other half's favourite! I'll also be using the Panela as a sugar substitute. 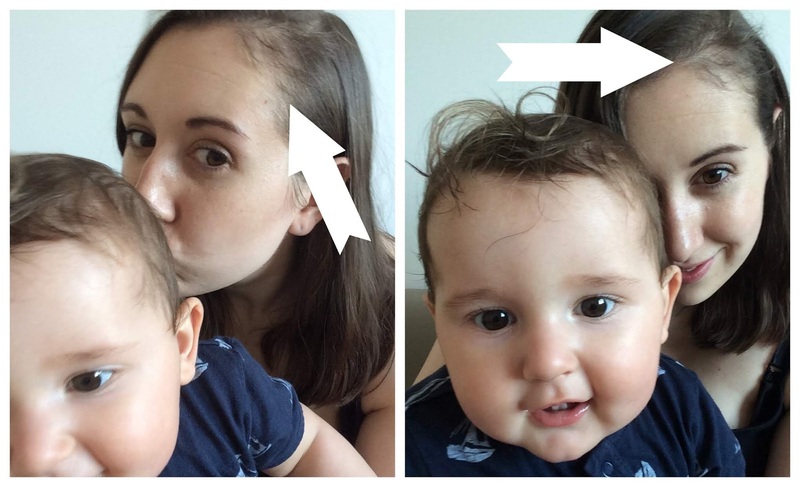 All being well, I'll share this on the blog at a later date. It'll be my first time baking brownies in the Rayburn at the new house though, so wish me luck! 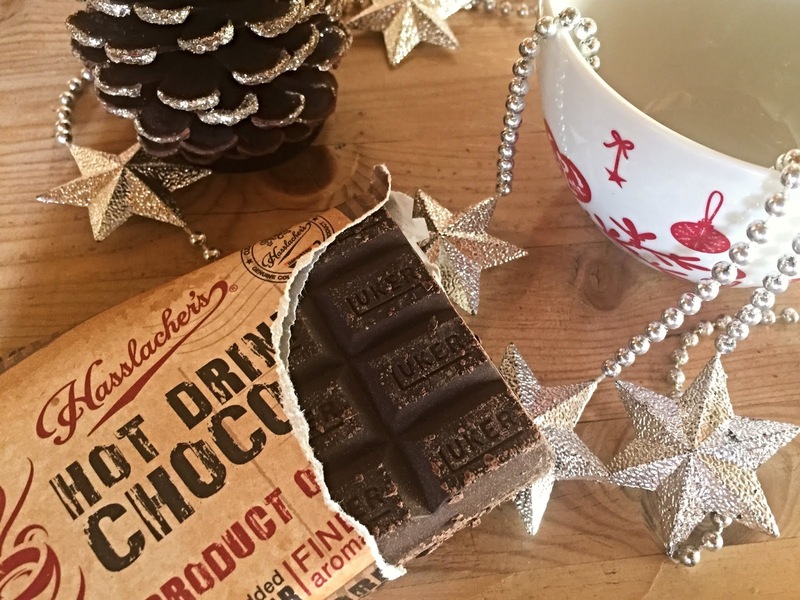 If you know someone who loves their hot chocolate, why not treat them to a Hasslacher's drinking chocolate bar this Christmas? Priced around £5, it'd make a lovely stocking filler, along with a festive-themed mug. 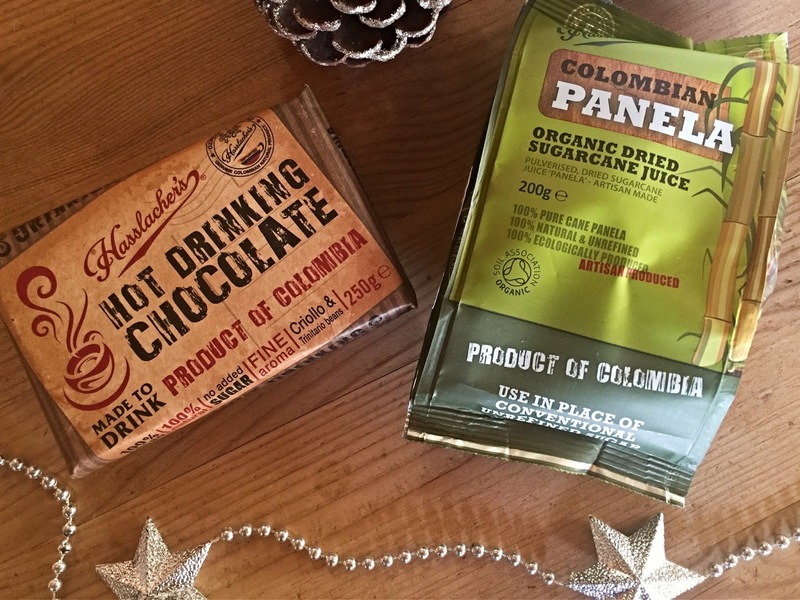 Hasslacher's 'Solid Bar' Colombian Drinking Chocolate is available to buy from most large M&S stores, as well as many independent stores across the UK. Both the hot chocolate bar and Panela can also be purchased directly from the Hasslacher's website. Is Hasslacher's Solid Bar Drinking Chocolate something you'd like to try? Winter is a magical time of year, perfect for a wedding but with a drop in temperatures, the chance of rain and let's face it, even snow; planning the perfect winter wedding guest outfit can be a tricky task. Luckily for you, I've got a few tips to help you plan a practical winter wedding guest outfit that doesn't compromise on style. In the spring and summer, pastel shades are an obvious choice but they don't work as well for winter wedding guest outfits. Instead, opt for warm tones and deeper shades like berry, emerald and plum. 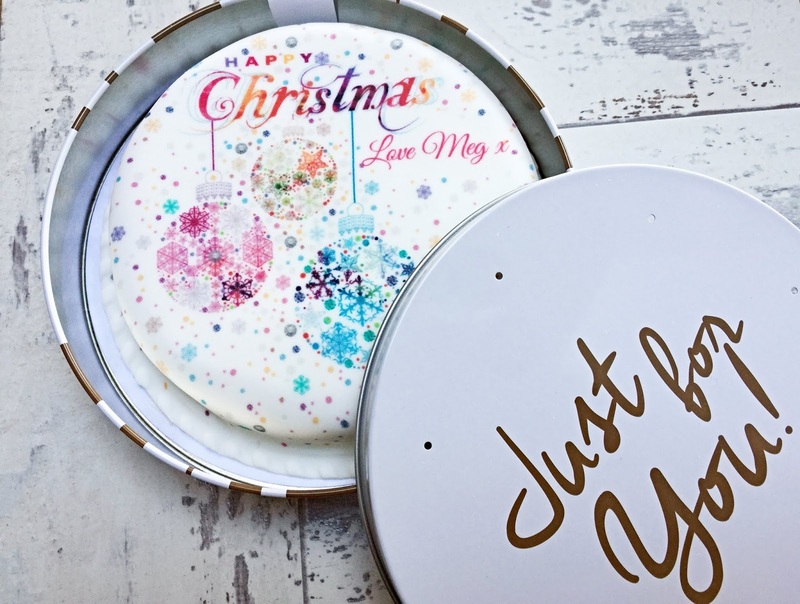 If it's a Christmas wedding, you can definitely choose an outfit with a little sparkle - just don't upstage the bride! Black wedding guest dresses have long been considered a bit of a faux pas but this way of thinking is a little outdated. I personally don't think there's anything wrong with wearing black to a wedding, especially in the winter. Black is a classy, flattering colour that is also very versatile. Choose a black dress with a pattern if you're worried you'll look like you're going to a funeral or style it up with a few coloured accessories instead. Some wedding venues, like large churches, can often be cold, so be sure to select a dress made from a heavy fabric. Velvet is a lovely choice for a winter wedding guest dress. Not only is it a luxurious fabric but also one that will keep you warm. 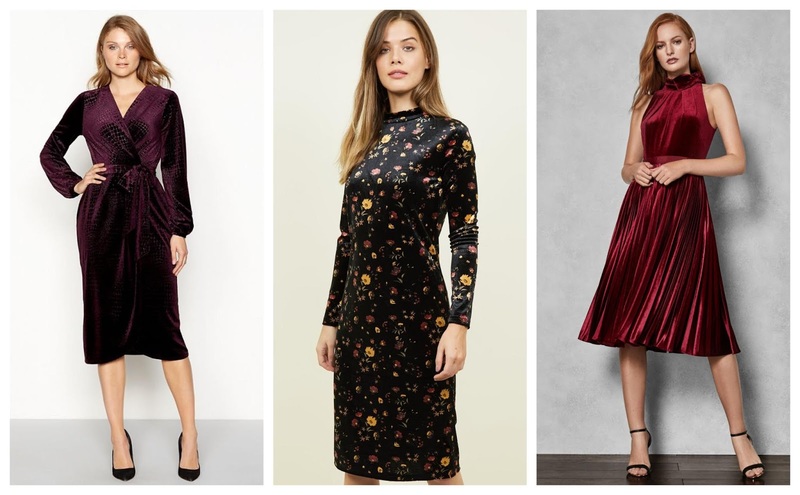 Velvet is on trend for A/W 2018 so you shouldn't have any trouble finding a wedding guest dress in this material, whether you're shopping high street or high end. When choosing a winter wedding guest outfit, it's important to consider the venue and what will be deemed suitable attire. 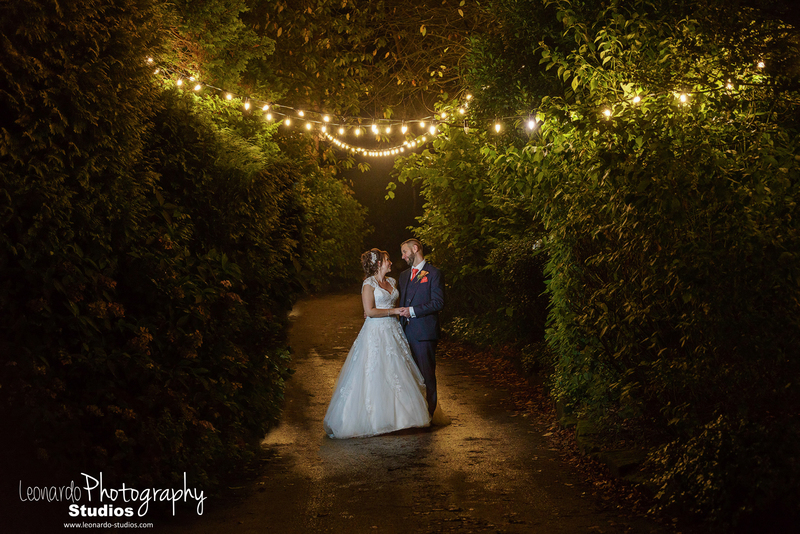 For example, somewhere like the Shrigley Hall Wedding venue in Cheshire, will require formal dress, whereas a more casual wedding guest outfit would be fine for a wedding venue like a country pub or restaurant. Trouser suits are a great alternative to dresses in the winter and tick all the boxes, in terms of being smart, classy and formal. Alternatively, you could opt for a jumpsuit - dressing it up with your favourite pair of heels. 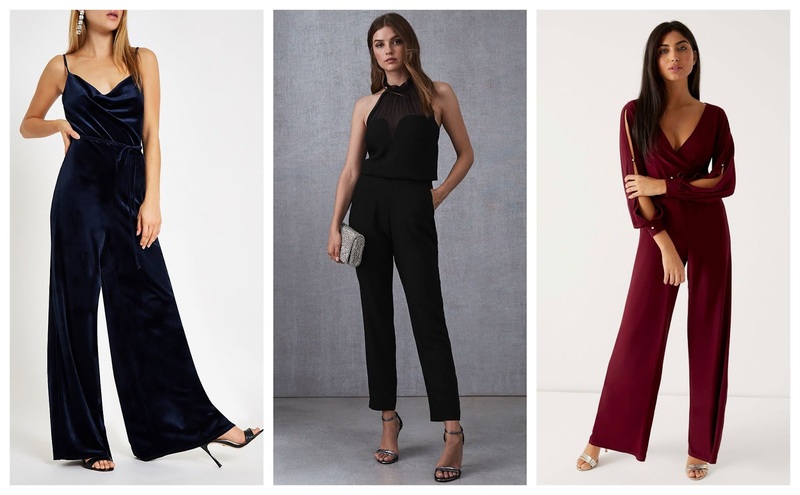 Jumpsuits are very fashionable right now and come in all sorts of styles so you shouldn't find it hard to source one that is wedding guest appropriate. Although open-toe, strappy sandals look lovely with occasion dresses, they're not the most suitable choice for a winter wedding. At the very least, opt for a close-toe heel to keep your feet warm or if comfort is key, a pair of stylish heeled boots. Heeled ankle boots look stylish with longer wedding guest dresses and jumpsuits, whereas knee-high boots work well with a shorter wedding guest dress. Again, just be sure to research the venue and the amount of walking you will be doing! 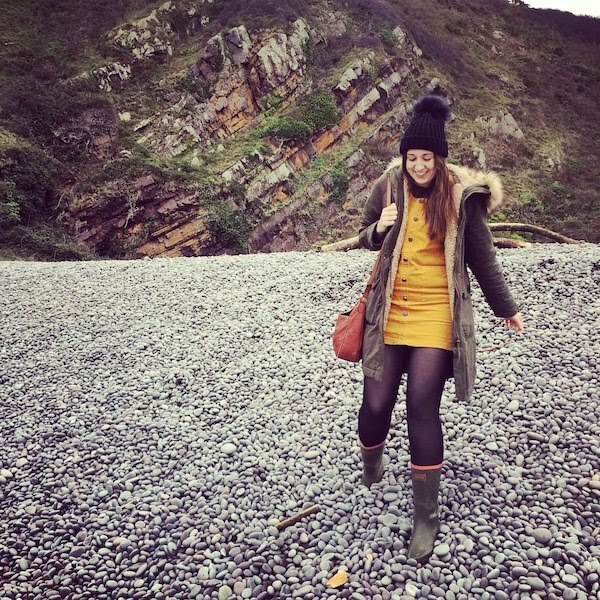 I hope you've found my winter wedding guest outfit tips useful. Feel free to comment below if you have any more suggestions.